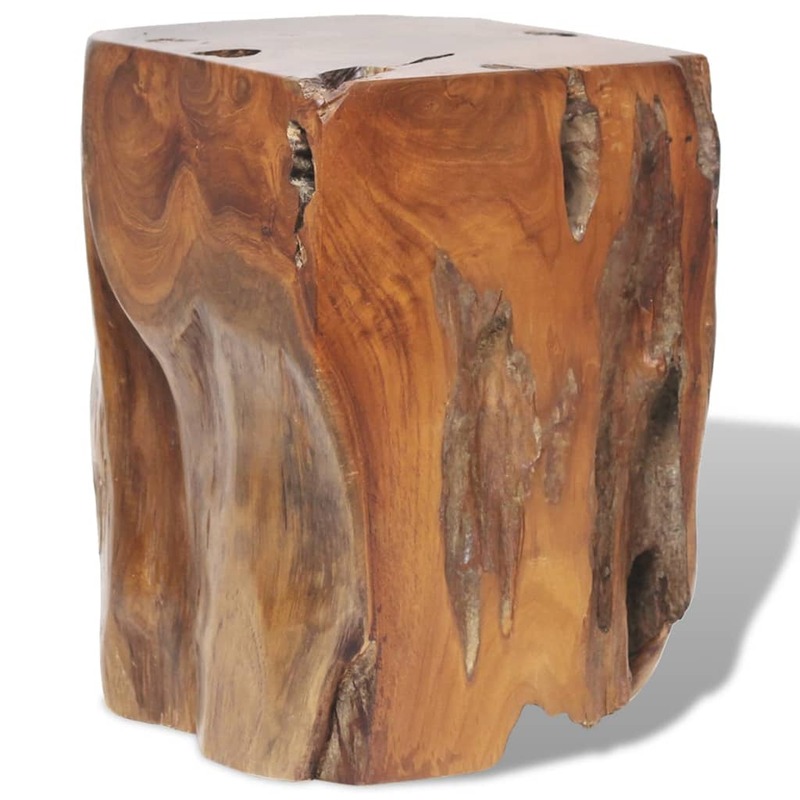 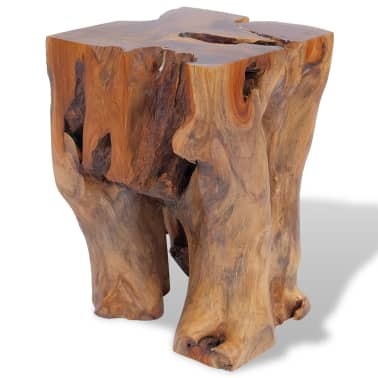 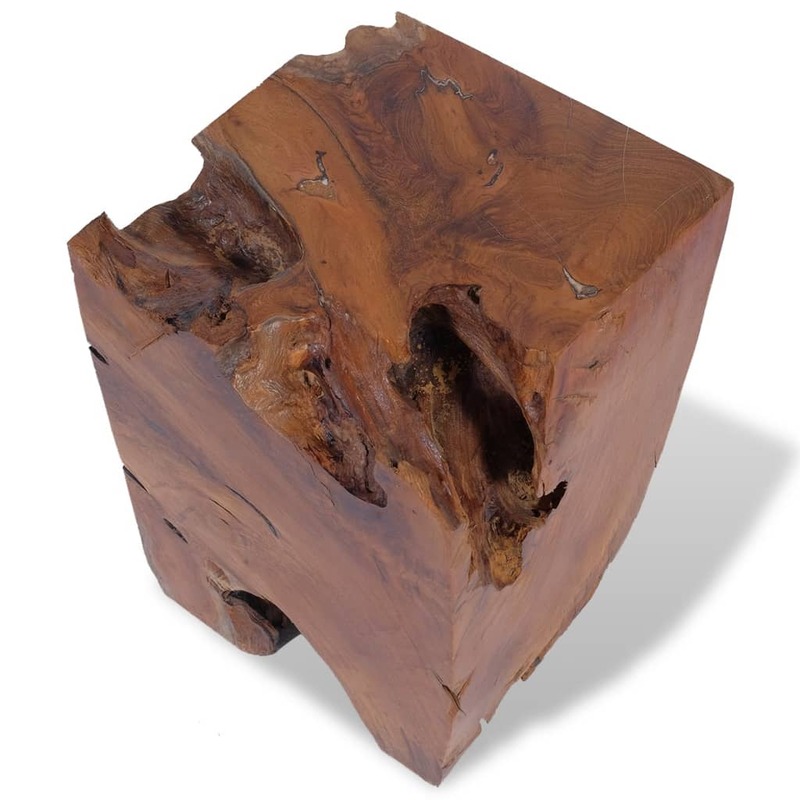 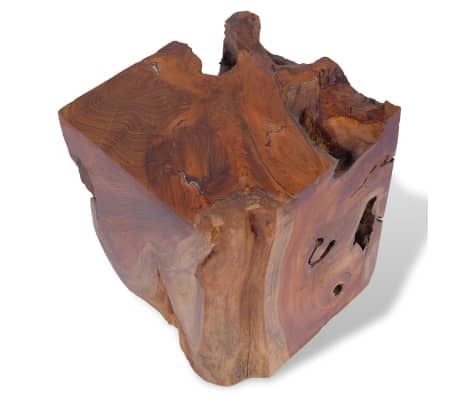 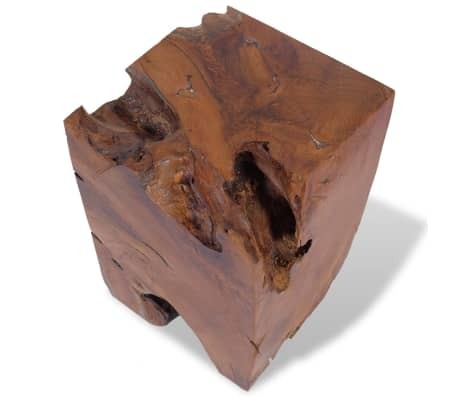 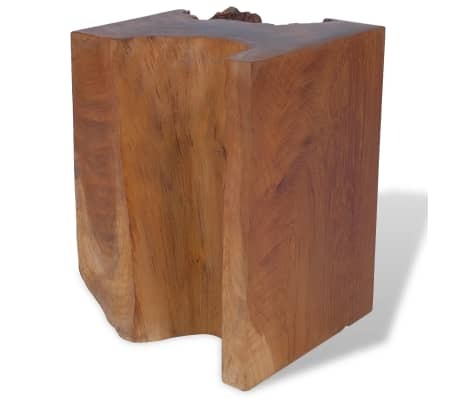 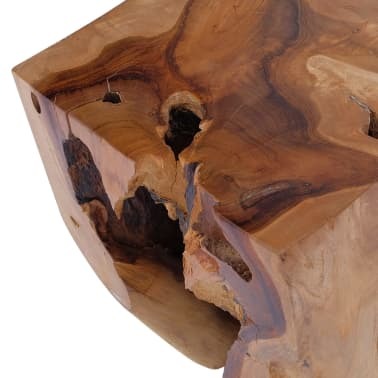 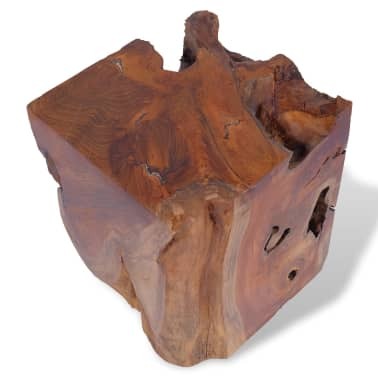 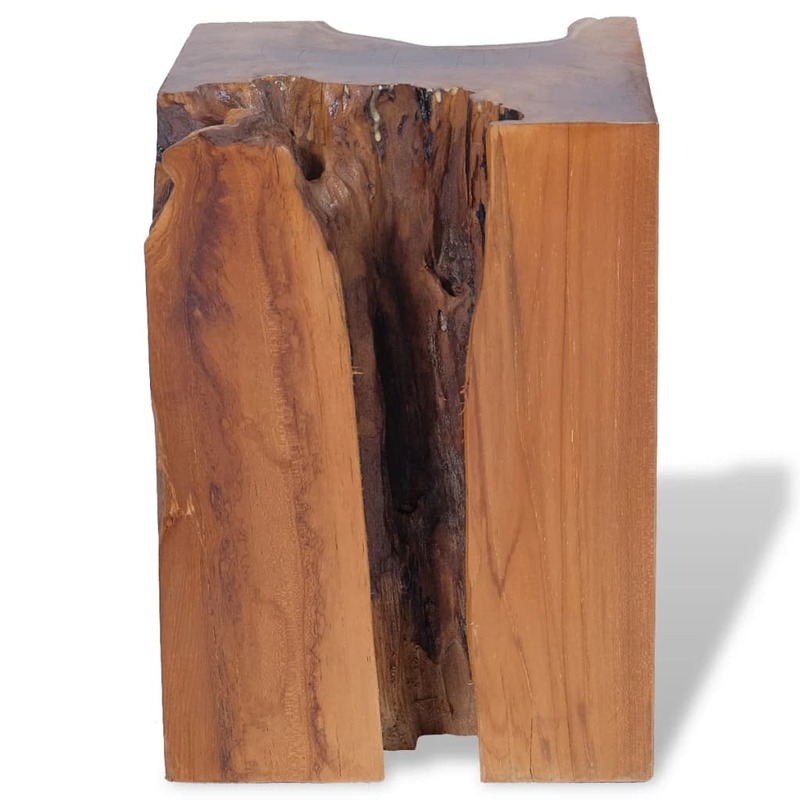 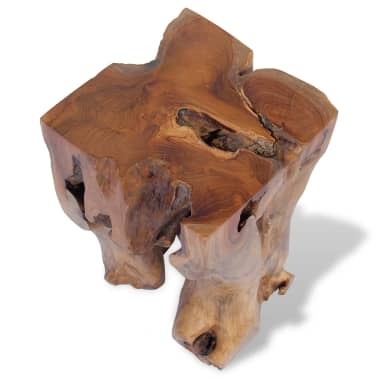 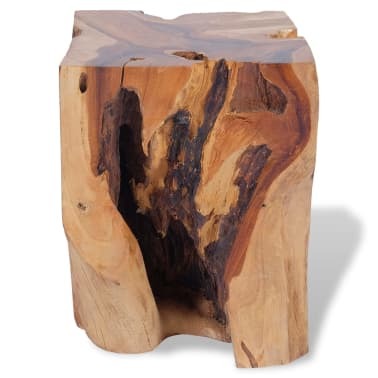 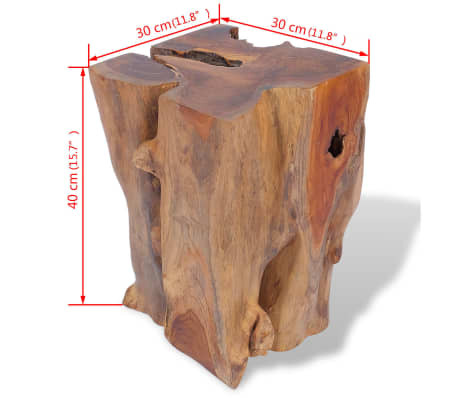 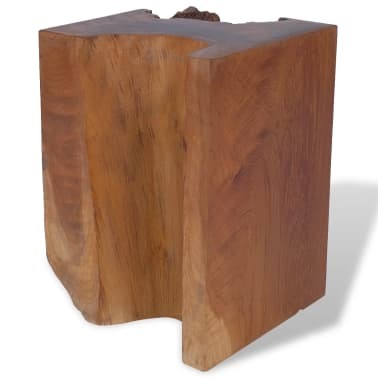 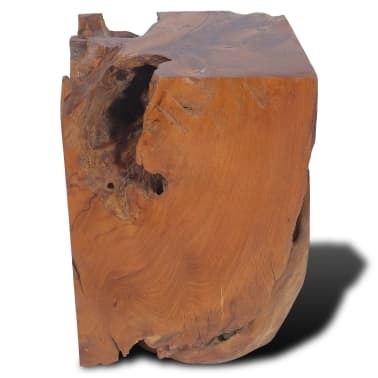 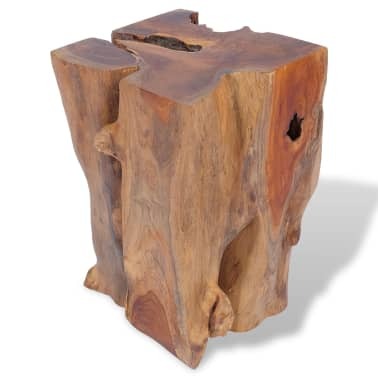 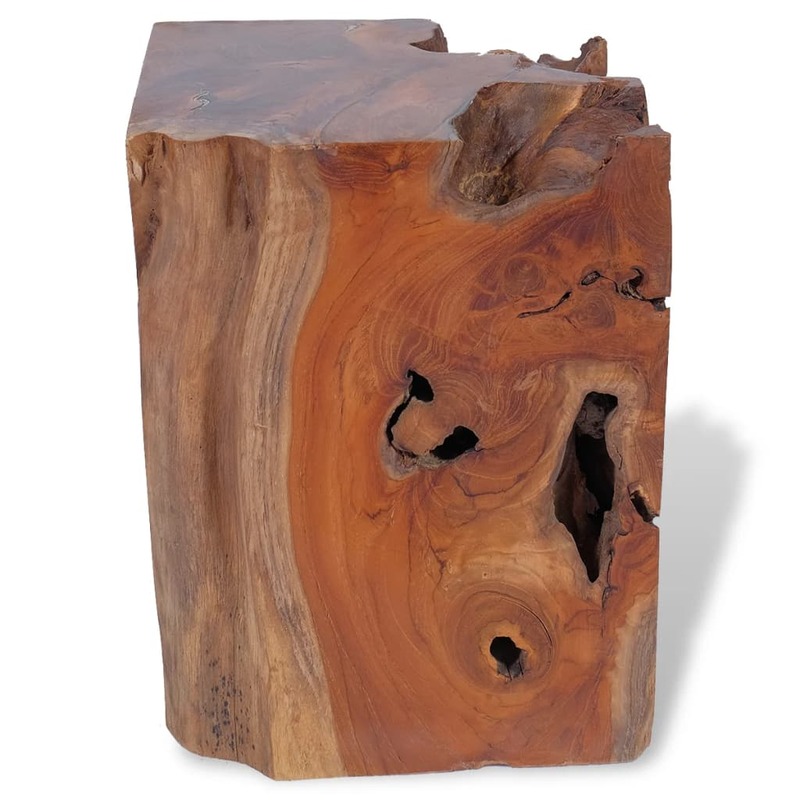 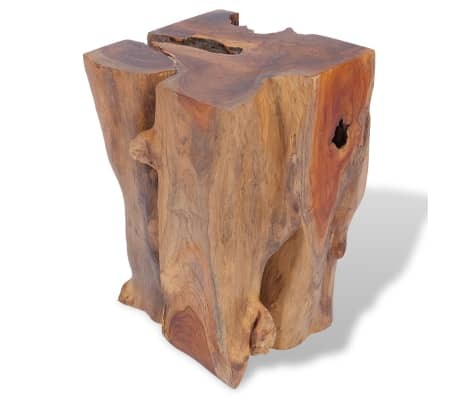 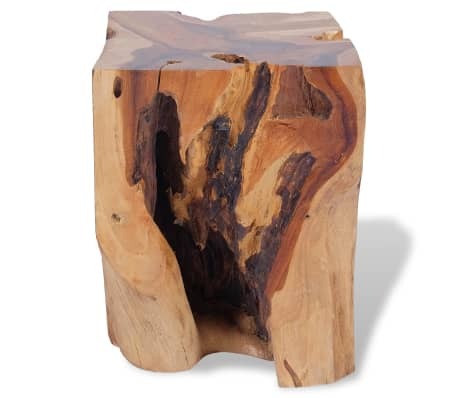 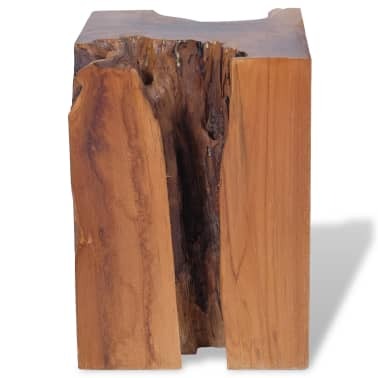 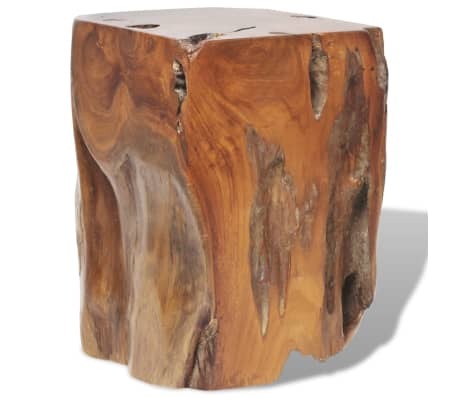 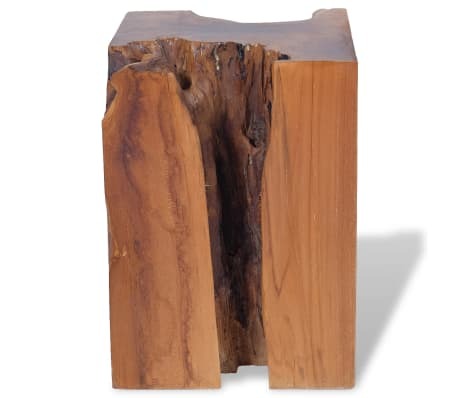 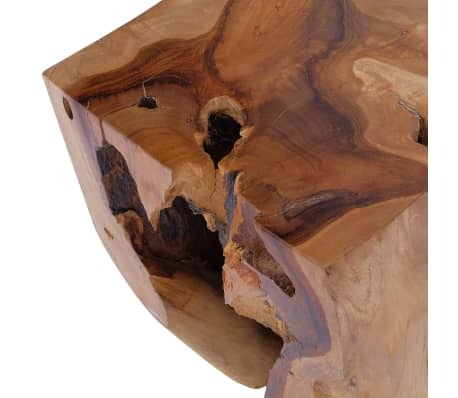 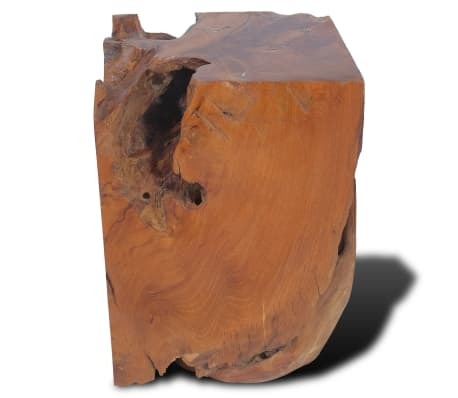 This unique stool, made of solid teak in one block, exudes a rustic charm and is a real eye-catcher. The stool can also be used as a footrest, side table, etc. 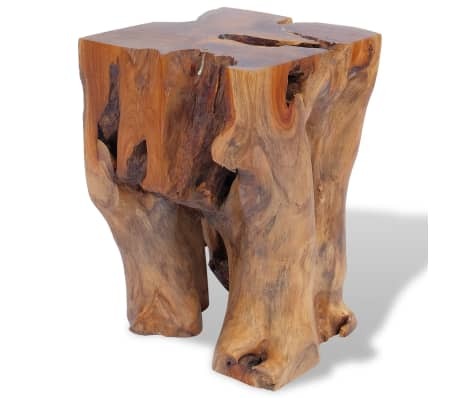 The stool is fully handmade and the craftsmanship adds to its spectacular retro and natural style.